If you are needing more than I have in stock, please let me know and I can order more in for you. 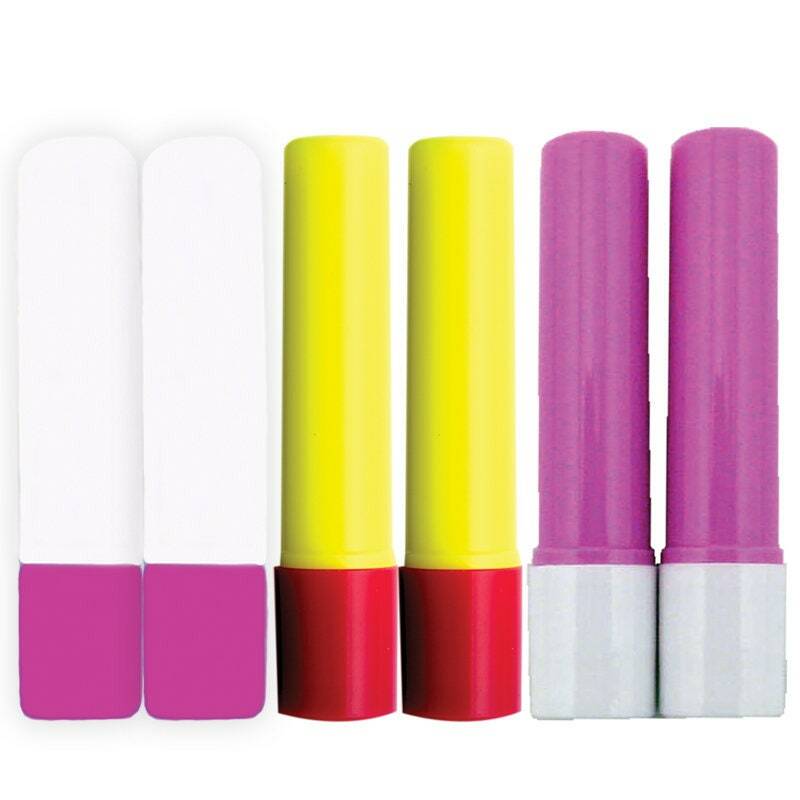 6 refill glue sticks, 2 blue, 2 pink and 2 yellow. Water-soluble glue that dries clear. A quick, convenient way to hold fabrics for sewing or positioning pieces. Acid-free. Sewline.